LIVE Consulting Group is a knowledge and experience sharing strategic alliance where skills, diverse codes, environmental knowledge, technical know-how and other asset pool of the partners leads to a synergistic effect ensuring best in business fire and safety solutions on a global scale. Ignis Solutions provides a full range of consultation for performance based fire engineering for all stages of a buildings life. They have years of experience in providing alternative solutions for fire safety. They provide peer review and support of other fire engineering assessments. Lote Consulting thrives on finding smarter, cost-effective and efficient solutions to design challenges in the Fire, Risk and Security space. 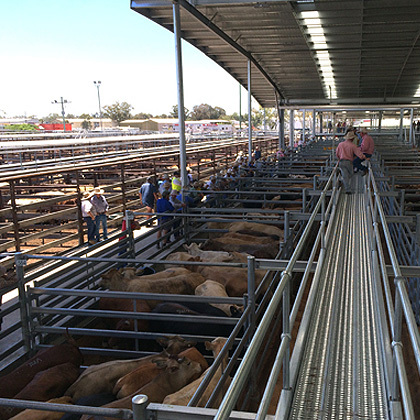 Their track record of successful project delivery spans across Australia, Asia, Asia Pacific and the Middle East. Vortex Fire specialises in providing independent code consultancy and fire safety engineering consultancy services including diverse fire safety modelling to save lives, protect property and preserve the environment with presence in Middle-East and North America. 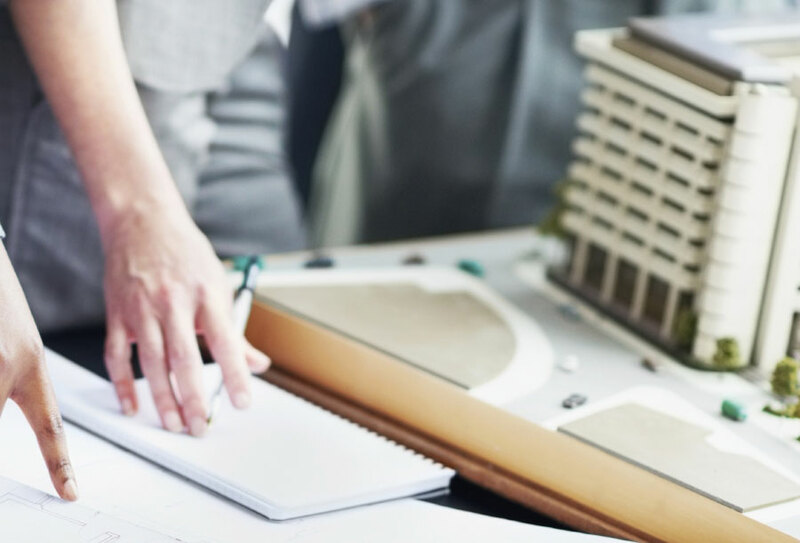 Our group offers fire engineering designs and strategies to optimize safe, efficient solutions where standard codes constrain the cost, specifications and operations. Our combined expertise enables the Global Clients to capitalise on our resources without compromising safety in any way. Six decades of combined experience encompassing an array of diverse challenging projects ranging from metro rail, high rise building, malls, commercial and residential building to health care and beyond has resulted in an extensive knowledge bank and delivery models that can satisfy diverse clientele. Organizational traits developed over a period of time such as a bespoke approach, demonstrated exceptional understanding, time tested delivery models, effective communication and global understanding with regional focus enables us to respond quickly and deliver on time. LIVE Consulting Group is a strategic alliance between three fire consulting and fire safety solution providing organizations based in Australia, Middle East and North America to provide cost effective solutions to global clients by pooling their resources, expertise and experiences. Urban areas all across the world are dynamic with constantly changing social, environmental, economic, demographic and political climate. Community Risk Reduction programmes are put in place to prevent or mitigate the loss of property and resources associated with life safety. Fire is identified as one of the major disaster within a community. 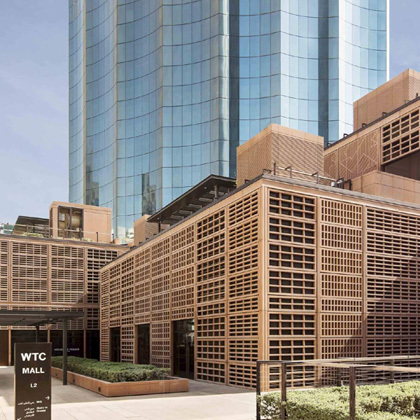 Live Global fire alliance with their vast experience in providing Fire Safety Solutions to diverse urban dwellings both public and private is fully geared to meet the challenges in this area and offer their services for optimum result within the budgets. 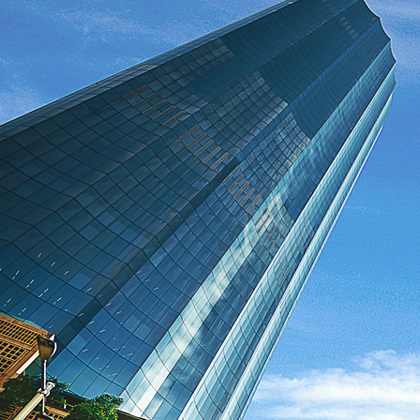 Rising 59 storeys , with 72,000 sq.mts. of office space, Courtyard by Marriott and The Mall. Image of entertainment center, Courtyard by Marriott and The Mall. 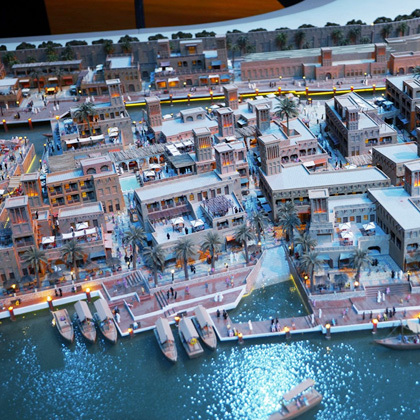 Marsa Al Seef is a huge new tourist, leisure and retail district located alongside Dubai Creek and runs for 2KM. It features a mix of shops, market stalls, hotels and promenades. 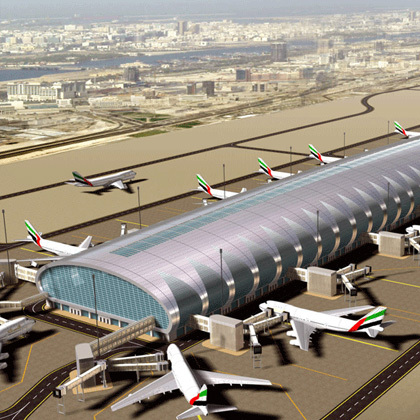 Al Maktoum International Airport is Dubai's second-largest airport, it is expected to become the world's largest when its Jabel Ali expansion is completed, with the capacity to handle 26 million passengers a year. 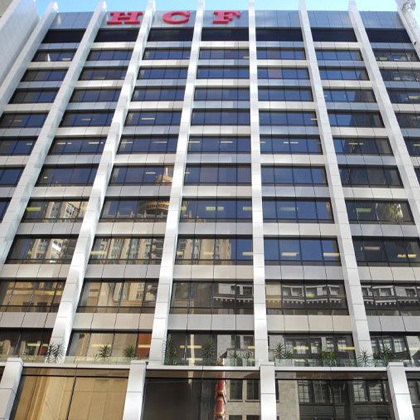 Fire safety upgrade of 15 storey HCF HQ in Sydney featuring state of the art offices, clinics, retail stores, walkway and six-level open atrium connecting the office levels. 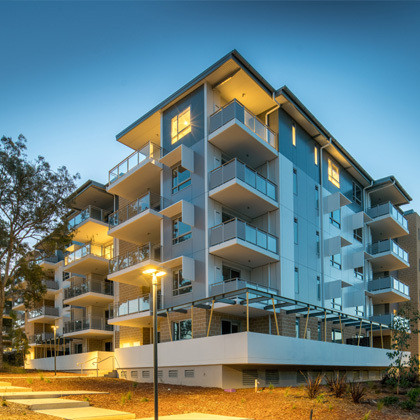 Provided fire safety strategy for this multi-storey 128 room Residential Aged Care facility (RACF) featuring diverse communal living facilities. 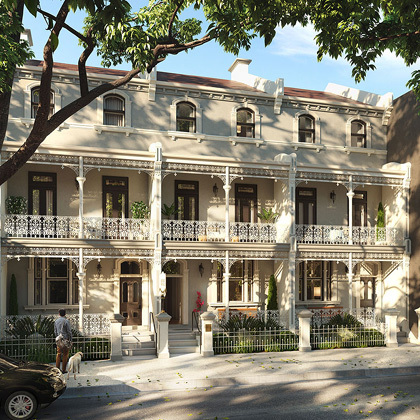 This is a heritage boutique hotel listed 1880s Victorian Terrace House. Fire Strategy was designed without disturbing the heritage fabric or comprising the building fire safety. 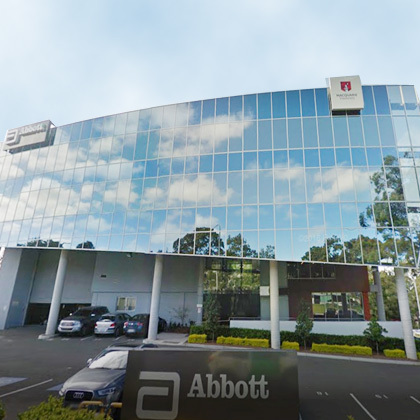 Abbott's new office in Sydney covered 6000sq.m and four floors of office space. The fire safety strategy for this fit-out was developed which included the emergency response planning. 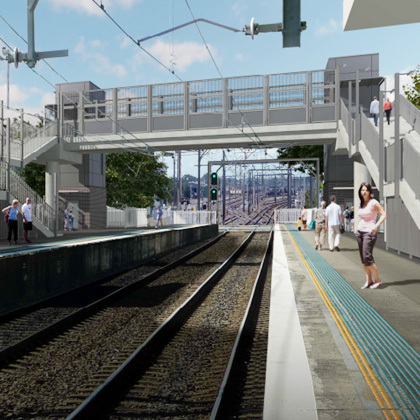 Specialist fire safety engineering, security and CPTED (Crime Prevention through Environmental Design) services were developed for the 130 year old Adamstown Station as an upgrade Project. 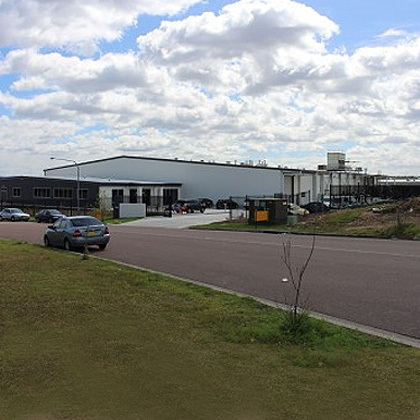 Fire engineering strategy was designed for this facility which is an export grade chicken processing unit for fresh and frozen ready to eat gourmet products. Fire Engineering Services were provided for the upgrade of the existing SLRM to improve and increase operations and meet all legislative standards of safety. 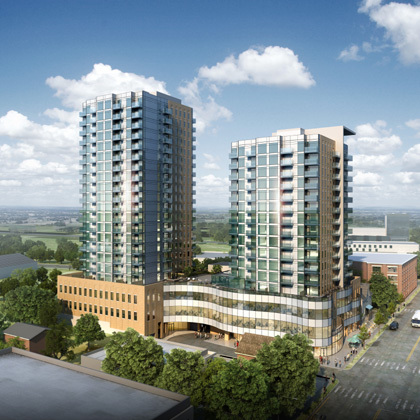 The project consists of 2 residential towers of 17 and 21 storeys, rising above a 3 storey podium. 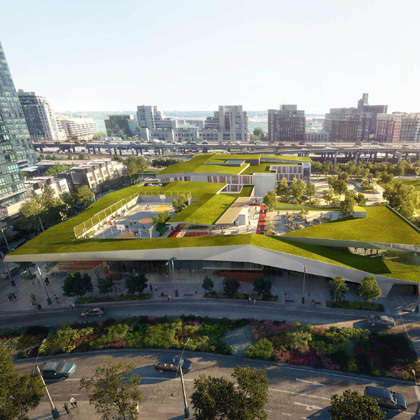 This project is a 160,000 SFt structure housing Community Centres, Elementary Schools and Childcare facilities. 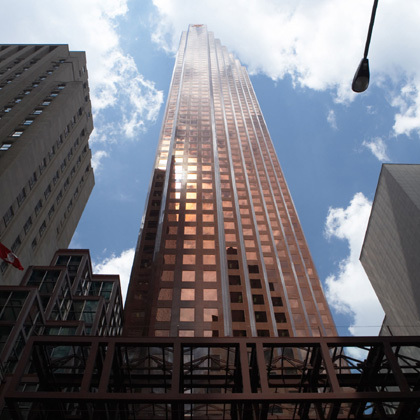 Scotia Plaza serves as a hub and office for Scotiabank. Vortex was consulted for building code and multiple modifications. 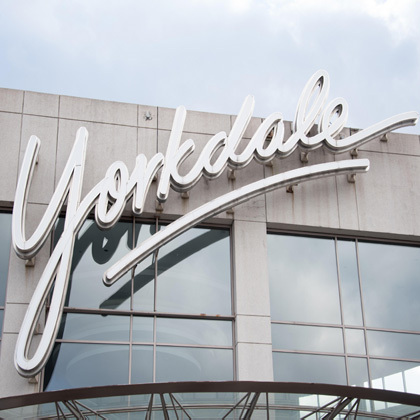 Yorkdale is Canada's leading shopping destination and home to over 250 stores. Vortex was consulted for building code and multiple modifications. Vortex Fire was awarded "House of Expertise" Status in Fire Safety by the Directorate General of Civil Defence - Dubai.